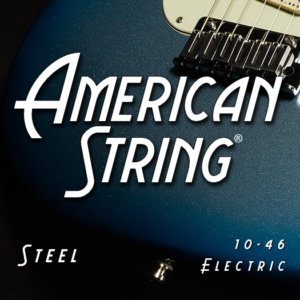 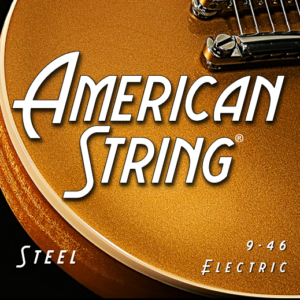 8% Nickel Plated Steel wound, hex core, producing a tone on the bright end of the tonal spectrum. More aggressive sounding and biting (with plenty of mid-range). Great for driving a bright signal through effects boxes.